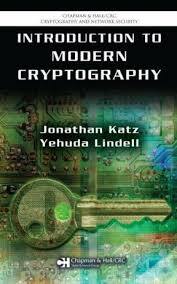 Main textbook: "Introduction to Modern Cryptography: Principles and Protocols" by Jonathan Katz and Yehuda Lindell. 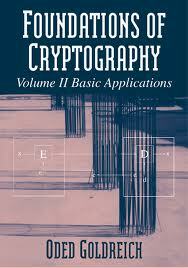 supplementary: "Foundations of Cryptogrpahy" Volume 1 and 2. 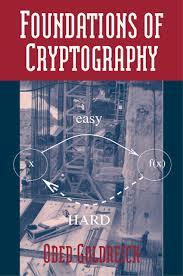 By Oded Goldreich. Let me know if there are any typos, mistakes, etc.